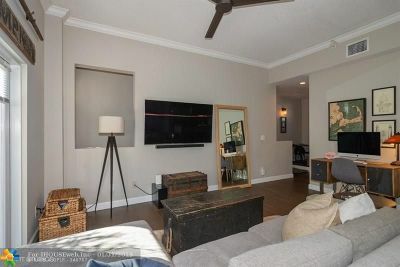 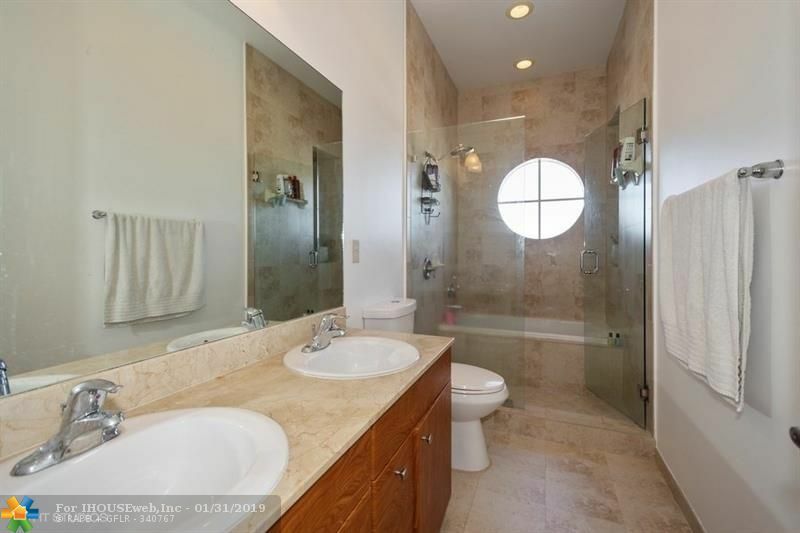 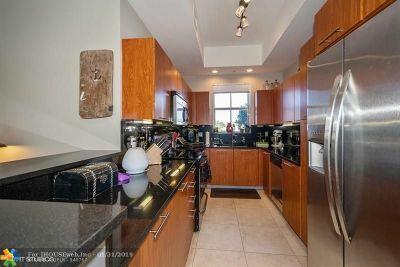 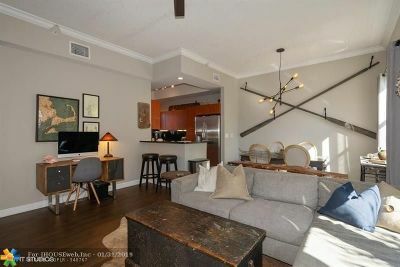 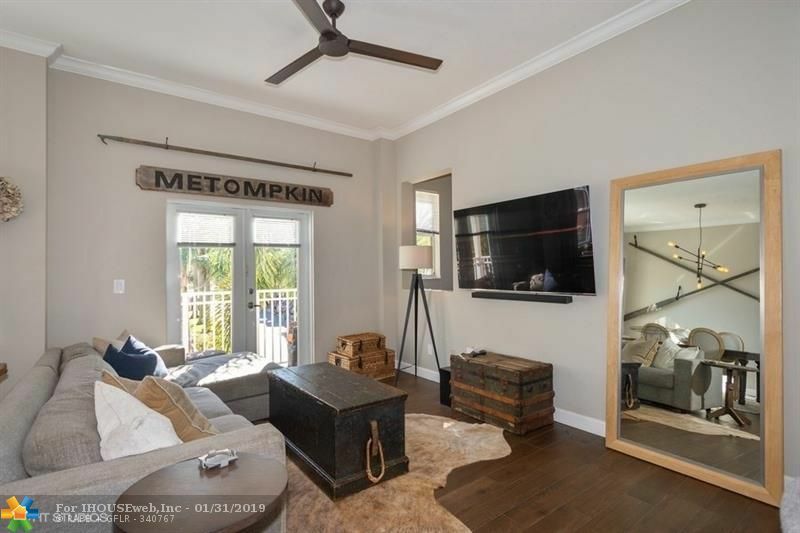 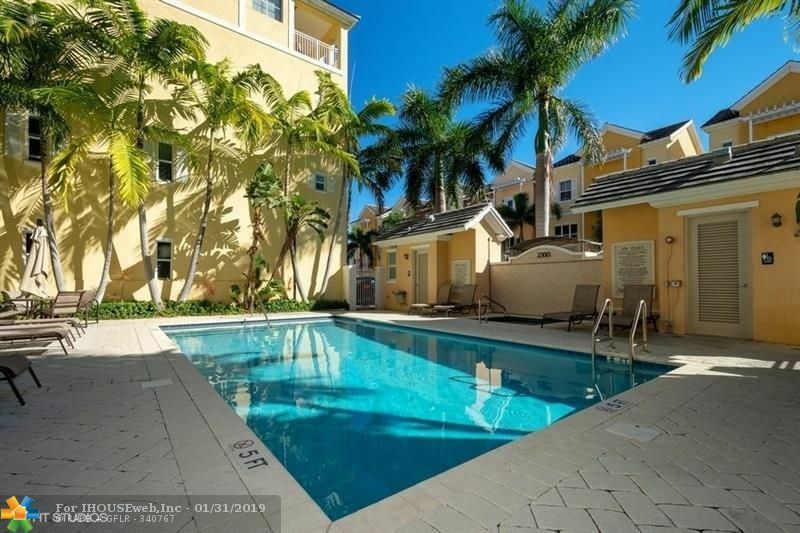 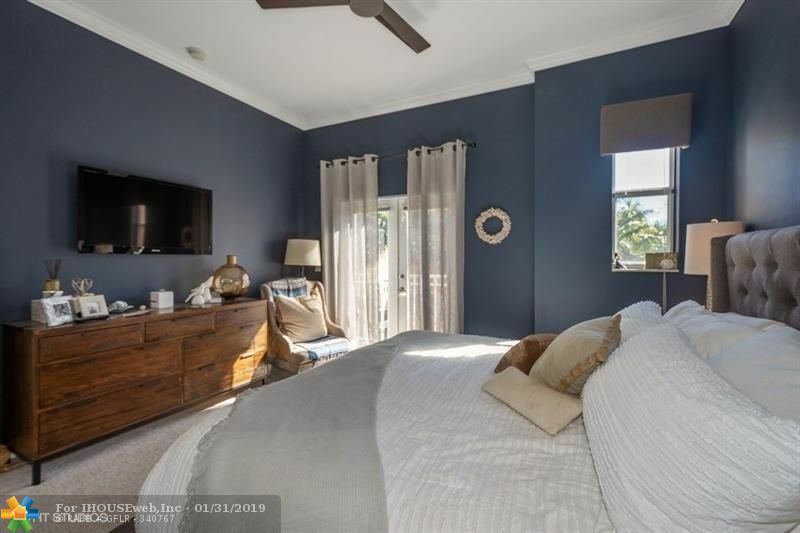 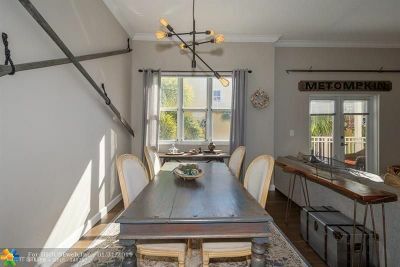 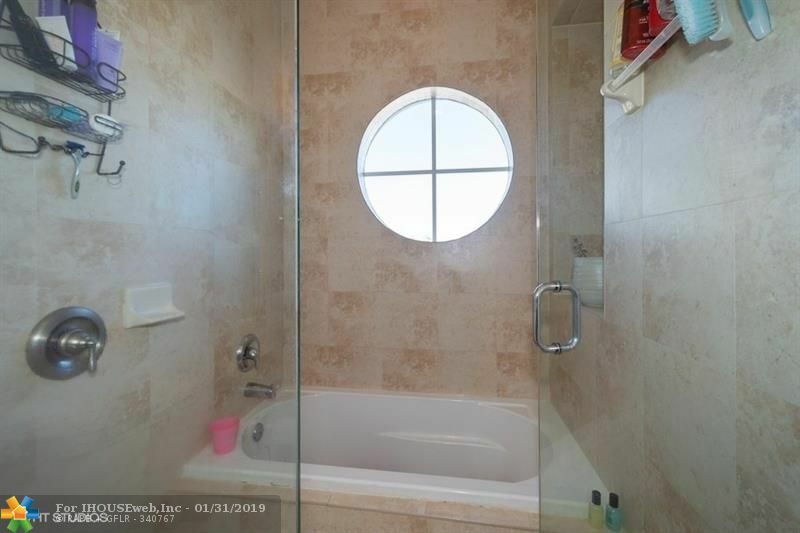 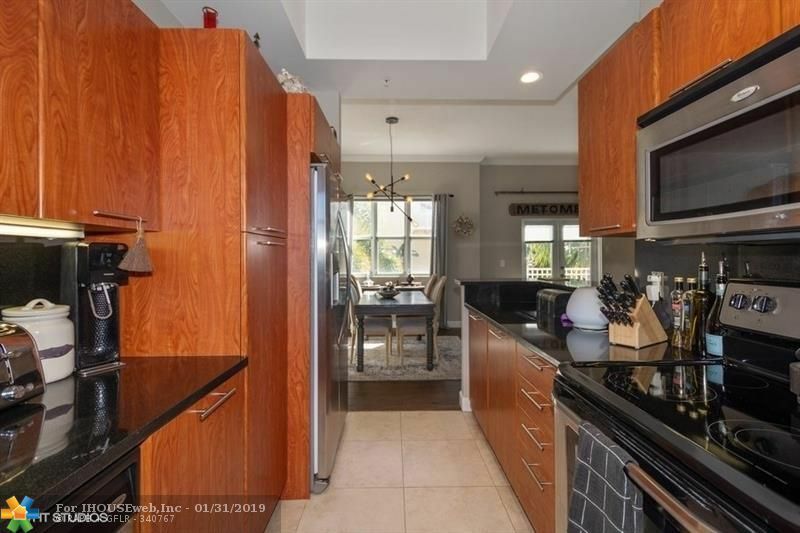 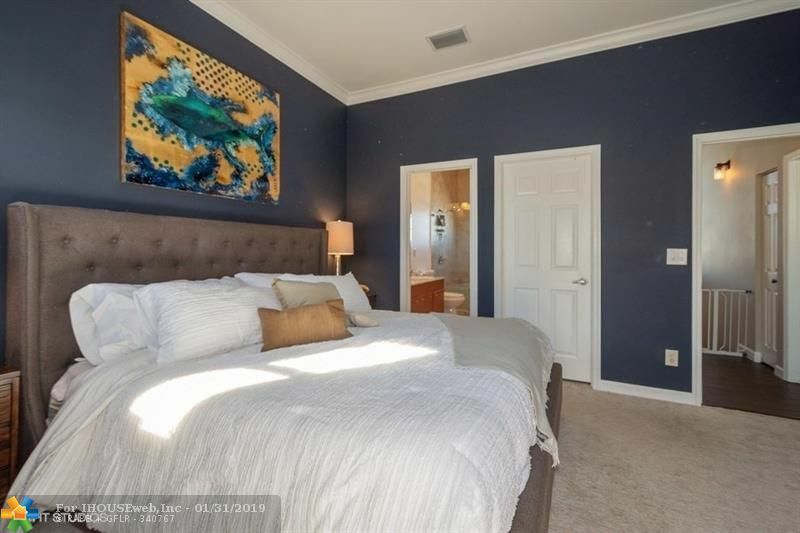 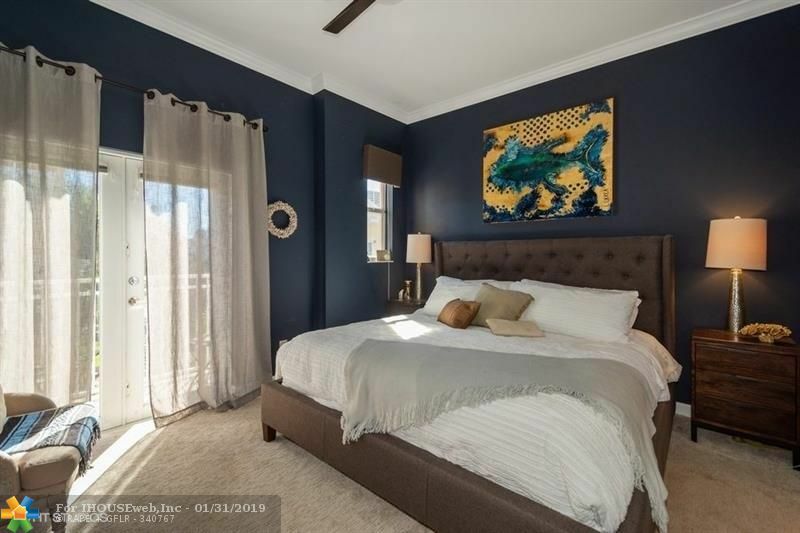 Beautifully remodeled 2 bedroom / 2.5 bath tri-level townhome in highly desired Vintage at Lighthouse Point! 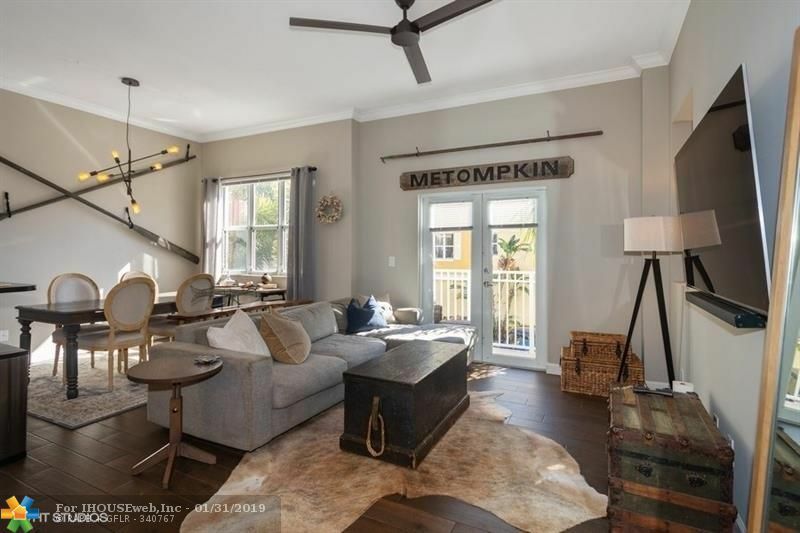 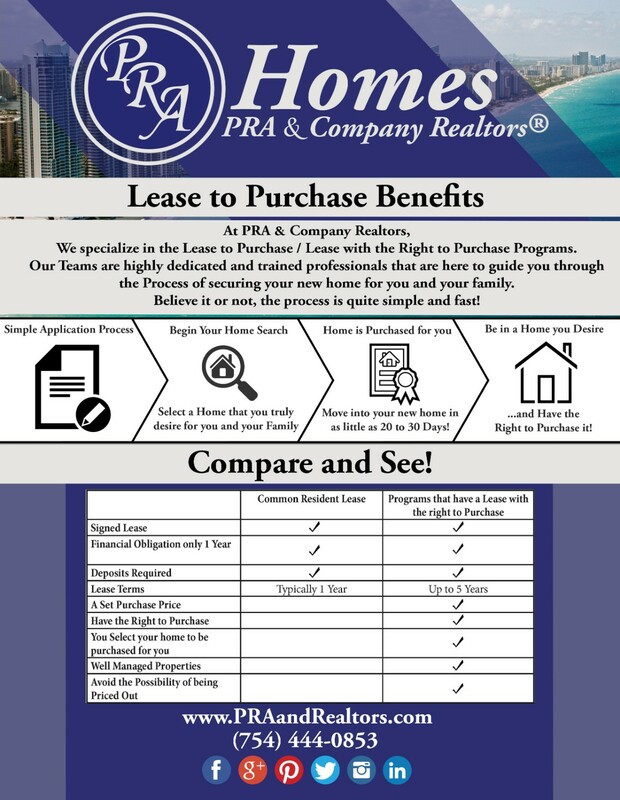 Porcelain tile throughout, dark oak wood stairs, granite counter tops, impact doors & windows, walk-in closets, converted two-car garage, front loading washer/dryer utility room in garage. 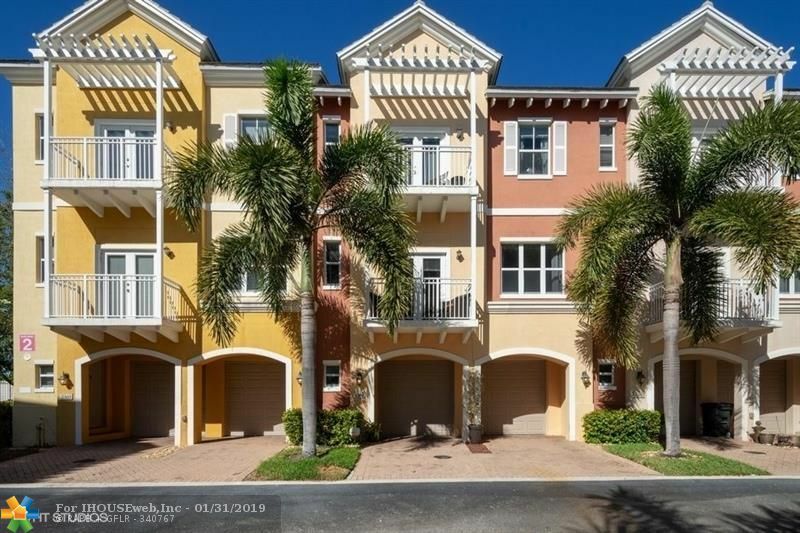 Gated community East of US1, pet friendly, ok to lease. 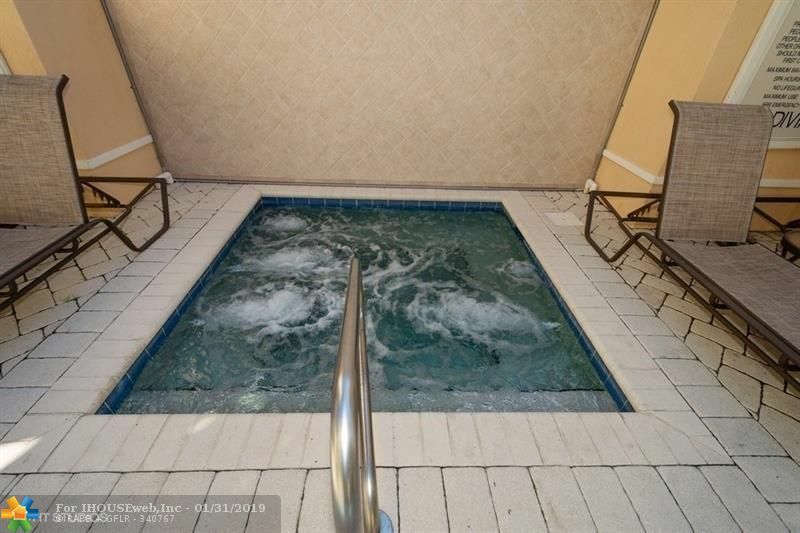 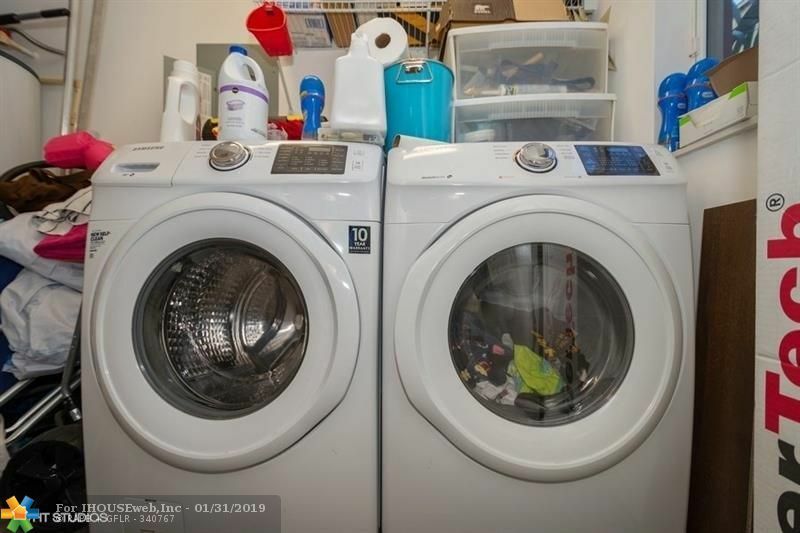 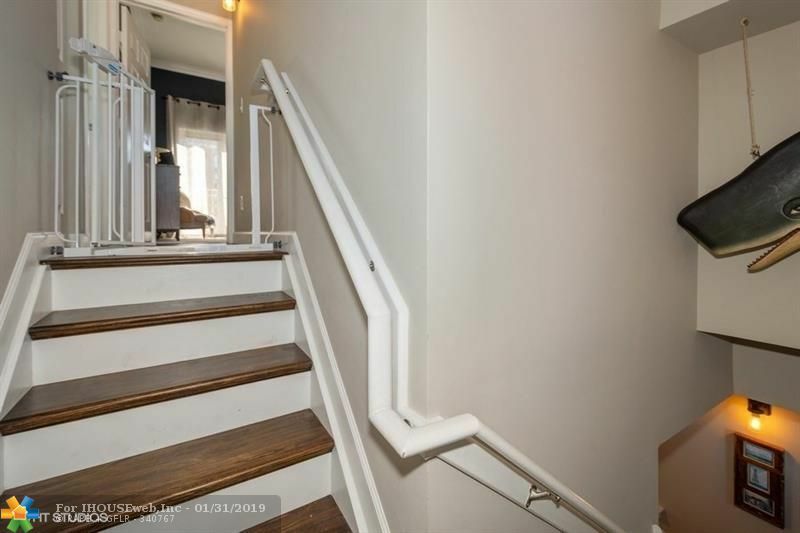 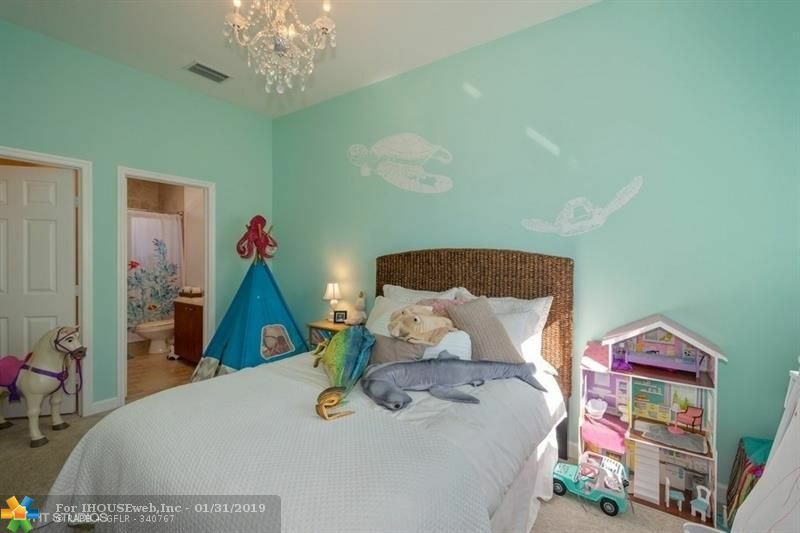 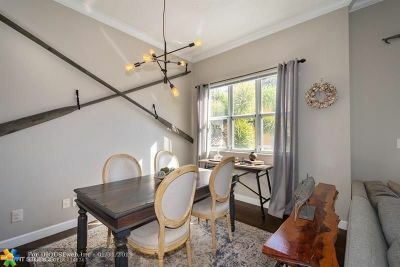 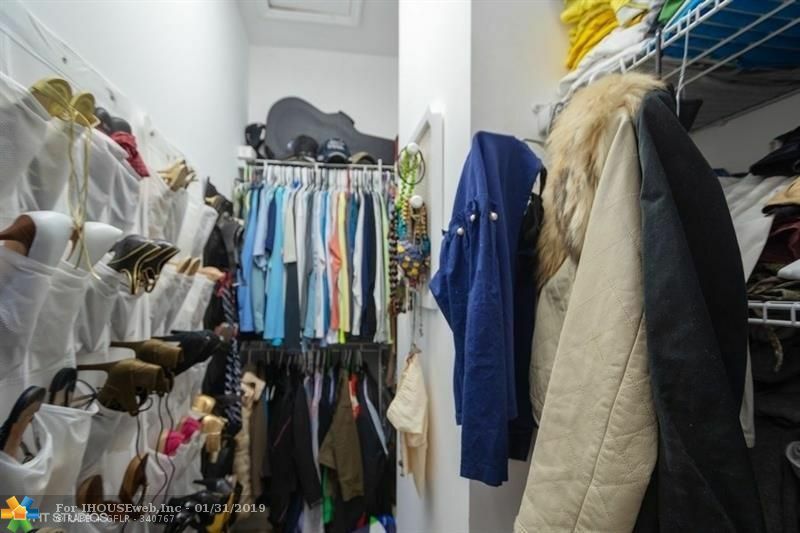 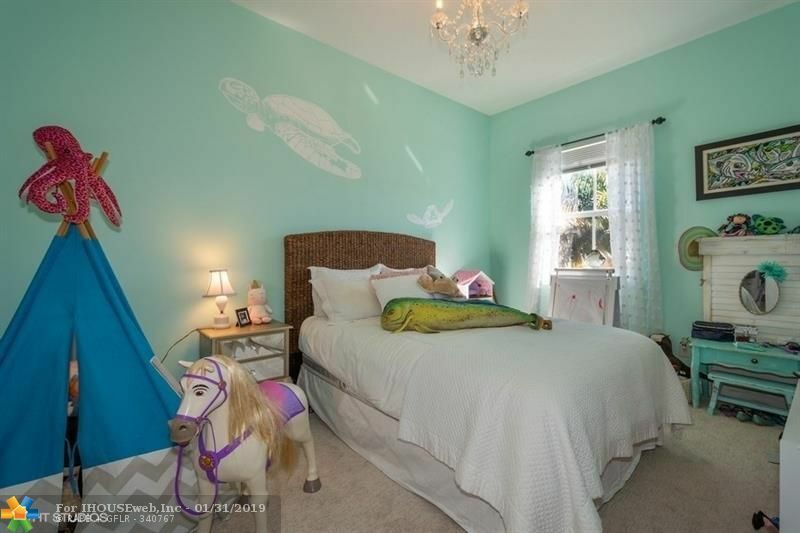 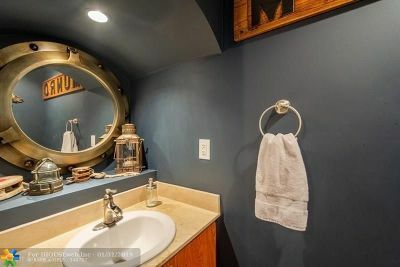 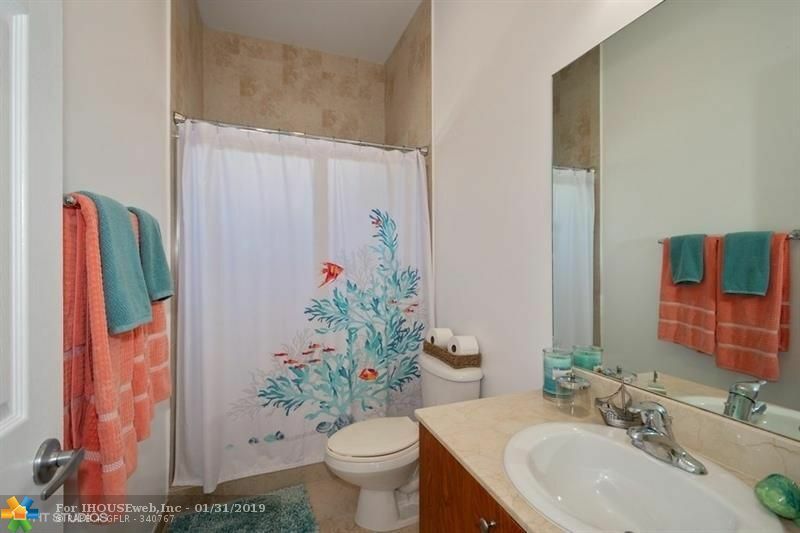 This townhouse has it all! Priced to sell! 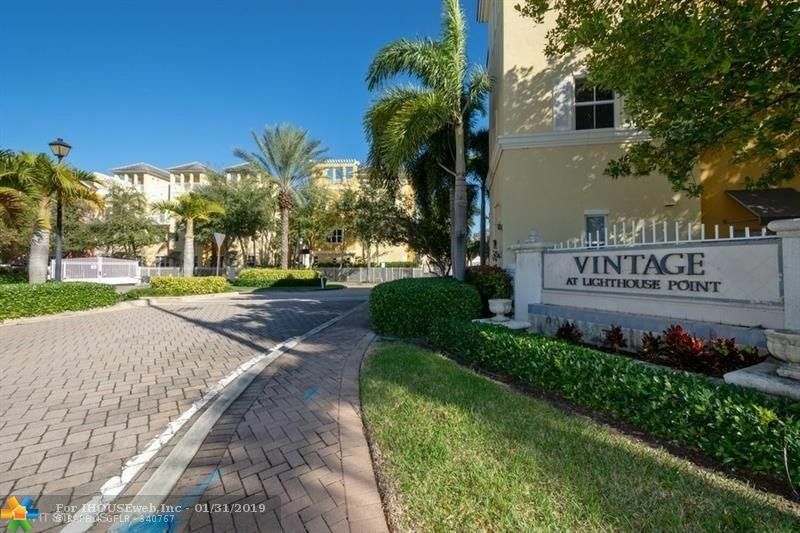 Complex Name: Vintage At Lighthouse Pt., Vintage At Lighthouse Pt.